La Petite Mort, the restaurant beside the King’s Theatre in Edinburgh’s Tollcross, is launching its Spring menu on Thursday 16 March with a wine dinner in conjunction with South African winery Durbanville Hills. Albert Gerder, MD of the winery which is located near Cape Town and looks over to Table Mountain, will talk guests through wines matched with the three course meal (below) prepared by Head Chef Neil Connor. The dinner starts at 7 pm. The cost is £35 each. 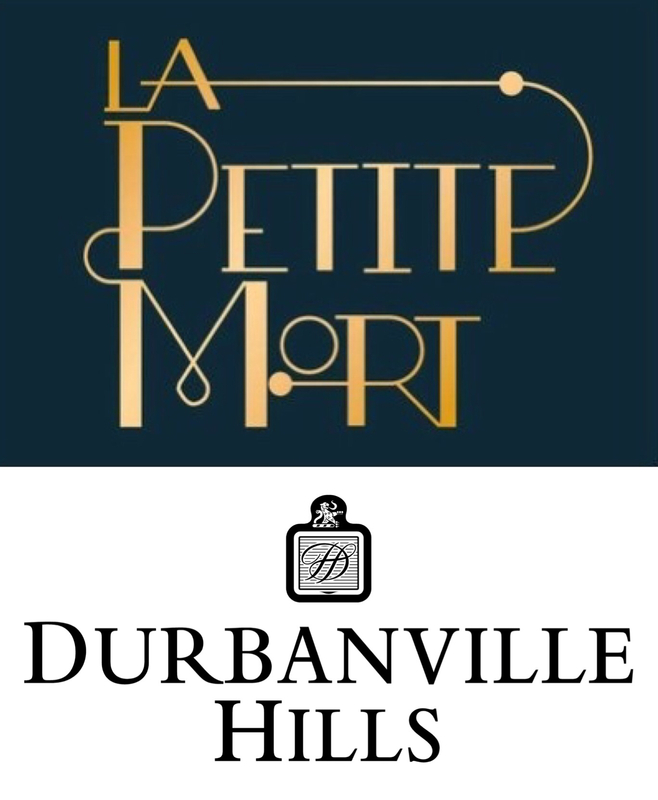 For reservations call 0131 229 3693 or email info@lapetitemortedinburgh.co.uk. Dessert: Passionfruit bavarois with meringue spikes and elderflower & summer berries jelly.